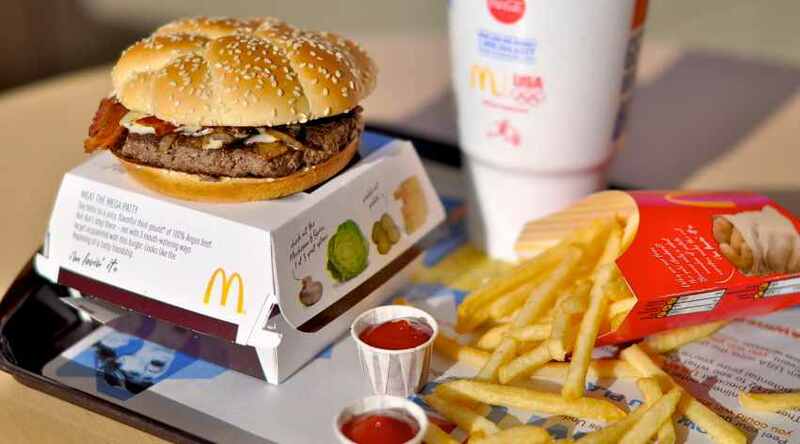 Home » Food » Paris just got a McDonald’s that doesn’t serve burgers or fries! Paris just got a McDonald’s that doesn’t serve burgers or fries! 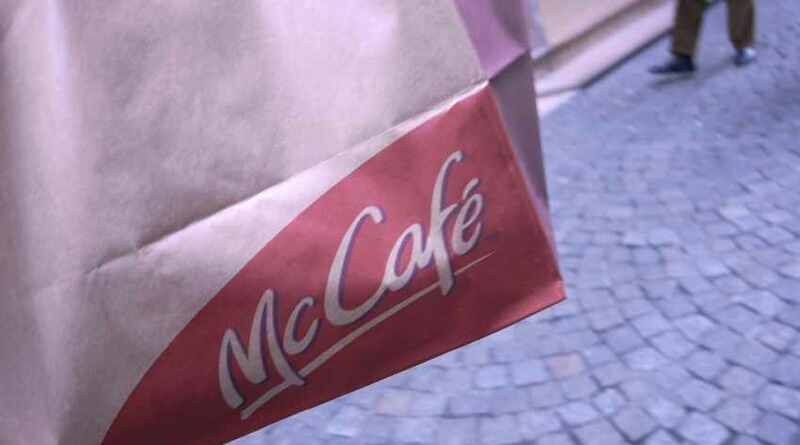 Back in 2010, McDonald’s tested a McCafe in Paris that mostly focused on salads and coffees and pastries — but, here’s the thing, there were no burgers on sale. The concept didn’t exactly take off, and the eatery faded away after a year. Now, six years later, the world’s largest burger chain, is taking another crack at going ‘healthy’, and had just opened a restaurant that, according to Grubstreet, serves breakfast, lunch and dinner, but, again, serves no hamburgers and such like. We know that it’s difficult to imagine a McDonald’s outlet as a regular restaurant, but that’s exactly what is. Besides burgers, you won’t either fries or nuggets here, or those rich milkshakes. On the other hand, what is on offer is regular Parisian fare — sandwiches, macarons and so on. The 30-seater restaurant opens at 7:30 in the morning, and its last order is taken at 10:30pm. Over the past five odd years, the company has tested several concept restaurants or McCafes, all of which lean slightly away from its core competency, in cities across the world, including Sydney and Singapore. Last year, they opened a McCafe in Toronto, in Canada, that served kale and quinoa burgers, but, none of these seem to have caught on. As always, the company’s executives didn’t have much to say about the new cafe in Paris, or their brief forays away from burgers and fries. All the same, a McDonald’s that doesn’t serve burgers is a novelty, and if you are going to be in those parts soon, you should really be checking it out just for the heck of it.